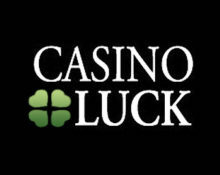 Casino Luck – Prezzies for Christmas! Open your daily prize chest! Daily Challenges, Surprise Gifts and weekly Christmas Raffles! 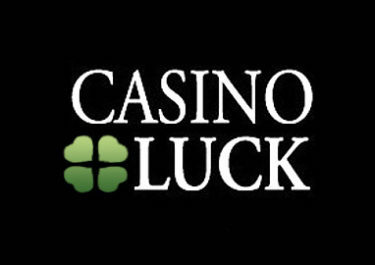 Get ready for a month-long festive celebration at Casino Luck where Free Spins, surprise gifts, iPhones and OLED TVs will be popping up all over the place. Log-inn every day to complete a casino challenge and receive receive your present the following day. Wager on selected games to earn tickets to the weekly raffle for iPhones and at the same time race to the top of the Christmas leader board to win a LG OLED TV. 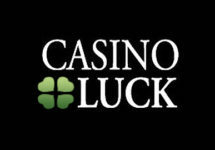 Casino Luck, together with Next Casino and Wild Slots, have just launched their Christmas campaign, running all the way to Christmas Day. In a multi-stage fashion, players can unlock daily challenges and rewards as well as earning tickets to weekly raffles and racing to the top of the Christmas leader board with a LG OLED TV as the first prize. Log-in every day to find a new challenge and surprise gifts. Complete the challenge to receive a Free Spins gift the following day. Wagering requirement is 50x FS winnings, subject to the Casino Luck bonus terms and conditions. Throughout the campaign, Casino Luck will raffle off two iPhones on the 10th and 17th December 2017. To earn tickets to the prize draw, players need to wager minimum €10 on the tournament games. Winners will be notified via email. Play from Monday to Thursday on selected games and collect pay symbols that will convert to points towards to leader board, which is available on the promotion page and will be updated daily. The players with the most points by midnight on 21st December will win a LG OLED TV. Winner will be notified via email on 22nd December 2017.